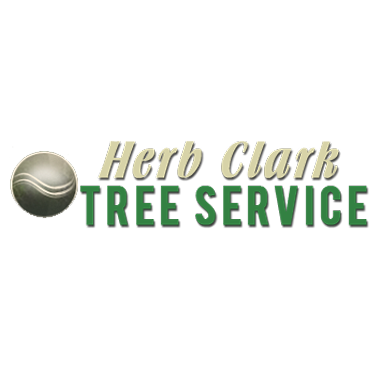 Herb Clark Tree Service has been providing prompt professional service since 1959. We have been servicing the residential and commercial needs in East Brunswick areas along with other neighboring towns and cities in Middlesex County. We also provide tree work to town and city municipalities. We provide you with free estimates. No job is too large or small. You can count on us to return your phone call by the end of our work day.